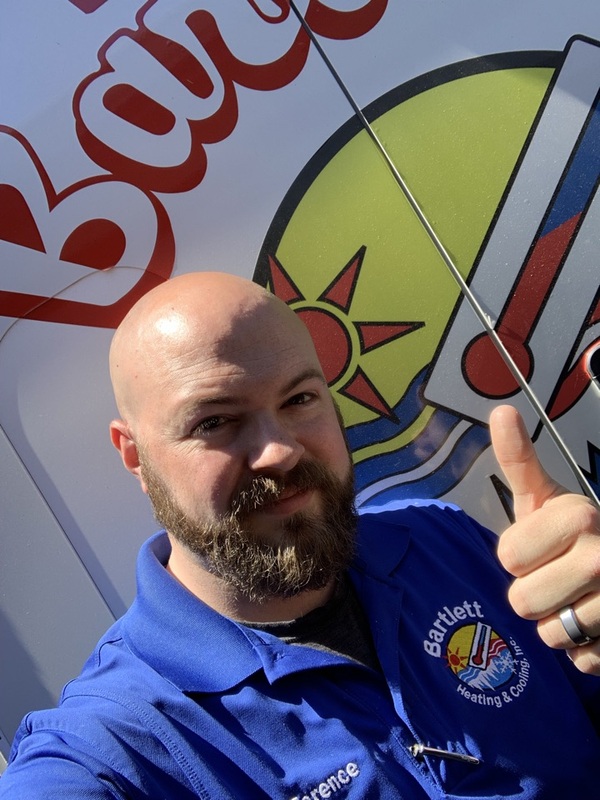 Since 1982, Bartlett Heating & Cooling, Inc. is your best choice for repair, installation, and service in homes and buildings just like yours in the Metro Atlanta area. We take special pride in the craftsmen we train and employ--a fact you'll see in the reviews below. It's also noticeable immediately in the attitude and integrity our technicians bring to your job site. Our entire company works hard to make your experience with us hassle-free and enjoyable. 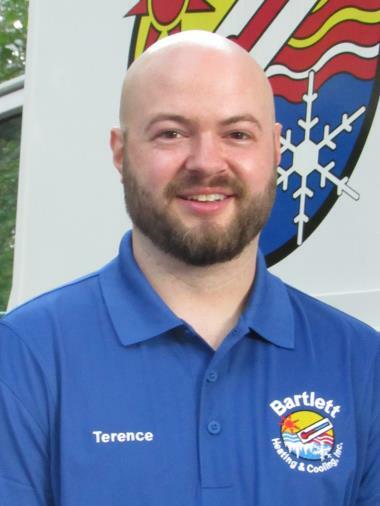 You can also be assured that Bartlett Heating & Cooling, Inc. stands behind the work we do as well as complies with all local codes. This is why, as you can see by the map and reviews below, we are rated so highly for Heating & Air Conditioning Repair in Marietta GA. Call us today at (770) 429-0278! Pleased beyond words that I do business with Bartlett Heating and Cooling. Our Carrier system was installed thirteen years ago and with Bartlett's superior service; our system runs like it was brand new. Gene is very thorough and has a great attitude about his work and customers. We think Gene is pretty awesome too and always has a fantastic attitude! Thank you for this review. And thank you for your business! great service, professional and efficient! Your kind words are music to our ears! 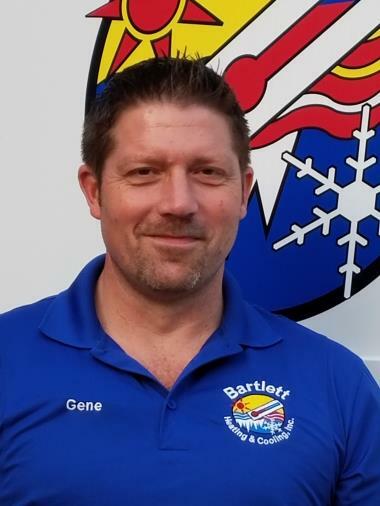 We thank you for trusting Bartlett Heating & Cooling to replace your HVAC system. Our goal is to offer this level of service with each visit to your home :-). Chris was a gentleman. Fast knowledgeable and efficient. He was in & out quick and resolved my A/C issues. Thank you. Will call on Bartlett again. Thank you for the 5 star review of Chris! We are able he was able to get your HVAC system back up and running quickly. We look forward to hearing from you in the future :-). Thank you for calling Bartlett Heating & Cooling. We called You all yesterday to notify the company of our excellent service. Gene is fantastic! Knowledgeable and informative. Thank you! We think Gene is pretty fantastic too :-). We appreciate your 5-star review and welcome you to our Bartlett HVAC Service Agreement family! 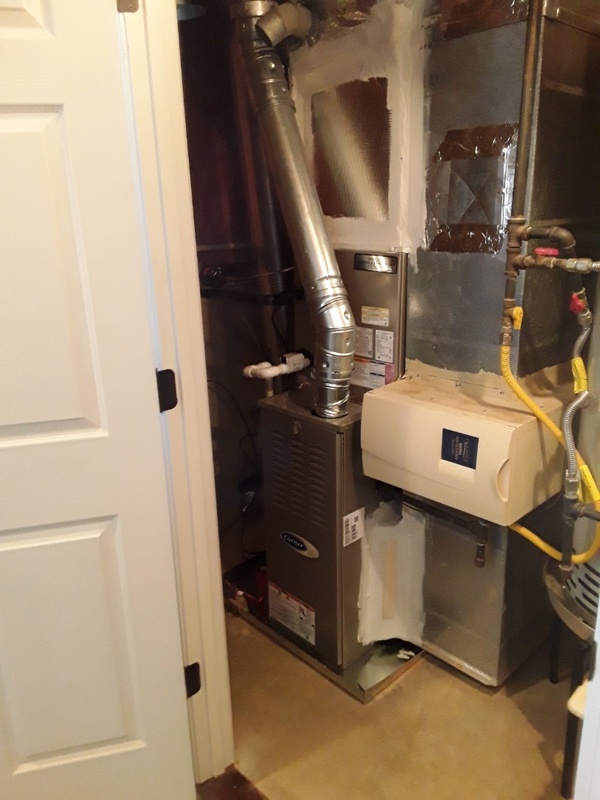 Bartlett specialist was very thorough inspecting all of the components, he took time to property test and clean everything and provided useful tips on service, potential upgrades and maintenance. Terrance, our technician was pleasant, helpful and extremely knowledgeable. We have been using Bartlett for years and have been very satisfied with the service. We have used them for both our business and home. They are on time and have a great set of technicians. I would definitely recommend Bartlett. Jerry is an exceptional technician. Terence was terrific. He was friendly, knowledgeable and a consummate pro. The regular maintenance went very smoothly and was completed for a reasonable price. Chris is an excellent technician. He was very helpful in examining my HVAC system and clearly communicating how it should be maintained going forward. He is very friendly, professional and customer-focused. 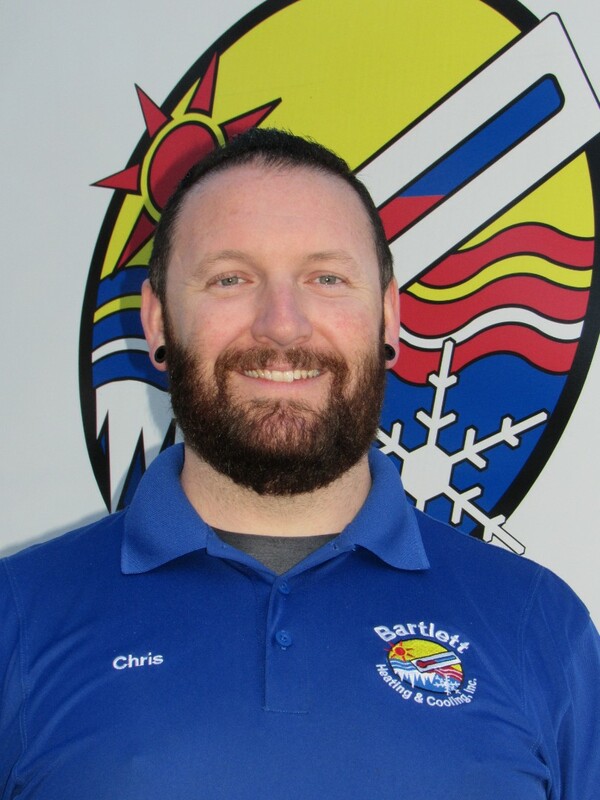 I highly recommend Chris!